Research has shown that exposure to child maltreatment increases the risk for many negative outcomes throughout the lifespan, including post-traumatic stress disorder, depression, and problem substance use. 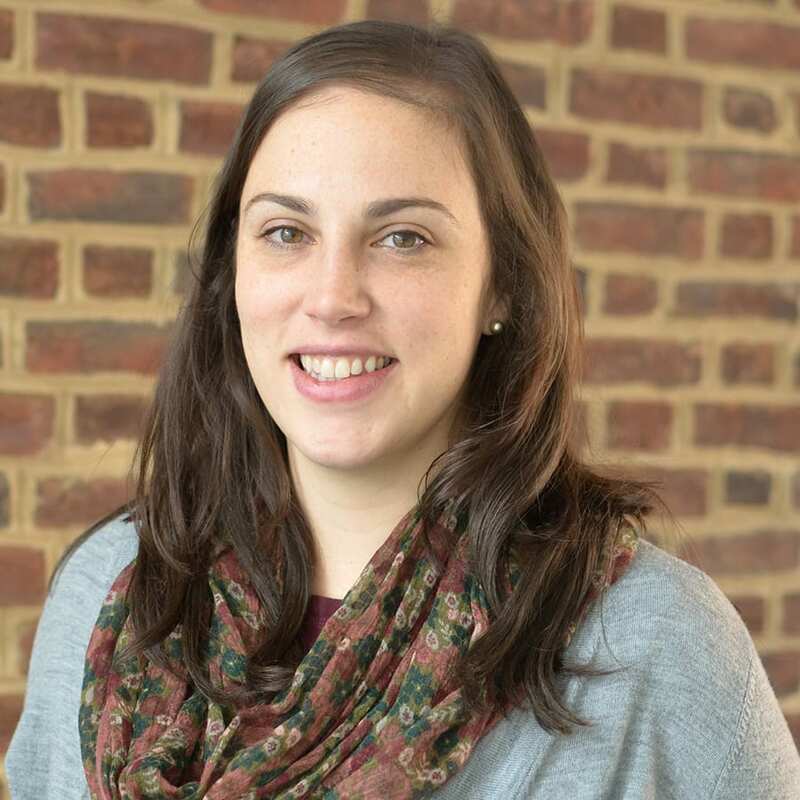 In a new article in Emerging Adulthood, Methodology Center Investigators Kate Guastaferro and Bethany Bray examined how the experience of different patterns of childhood maltreatment is associated with substance abuse and mental health outcomes. To understand these relationships, the authors applied latent class analysis (LCA) to a subsample of 5,194 emerging adults (ages 18-25) from the National Epidemiological Survey on Alcohol and Related Conditions-III. The analysis revealed three classes of maltreatment: Rare Maltreatment; Occasional Maltreatment, Rare Sexual Abuse; and Frequent Maltreatment, Some Sexual Abuse. Membership in all latent classes was associated with substance use. This suggests that anyone who has suffered maltreatment as a child should be targeted in substance-abuse-prevention interventions. On the other hand, mental health diagnoses were more common among members of the Frequent Maltreatment, Some Sexual Abuse class, suggesting that mental health interventions become more critical for individuals who suffered more frequent maltreatment.